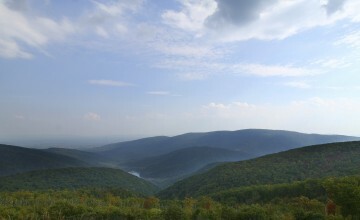 Camp Twin Creeks is located in the SE corner of West Virginia, just 5 miles over the Virginia border. 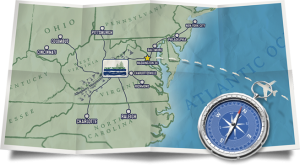 We offer a convenient location to large cities and college campuses including Harrisonburg, VA (2 hours), Roanoke, VA (2 hours), Charlottesville, VA (2.5 hours), Charleston, WV (3 hours), Washington DC, (4 hours) Columbus, OH (5 hours), Baltimore, MD (5 hours). Coming to Camp Twin Creeks for a weekend retreat makes the drive and journey well worthwhile! Click the map below for specific directions. If you have any specific questions about our location or travel options please do not hesitate to call anytime.